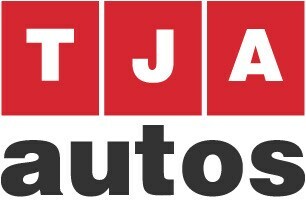 TJA autos provide a professional mobile mechanic service at your home, workplace or any location convenient for you covering a 40 mile radius from Portsmouth. With over 12 years experience covering all aspect of mechanical repairs, TJA autos also provides an MOT pick up, drop back service at no extra cost once the MOT has been carried out by ourselves. We can look after all your car or vans needs whatever its make, model and age at a fraction of main-dealer prices. We guarantee to beat any quotation you've had from another garage. You can pay by card if you wish and we DO NOT charge a call out fee. We are fully insured, because we know how much your vehicle means to you, we will treat it with the same love and respect we would our own. We cover a 40 mile radius from Portsmouth.